Bring your outfit together! 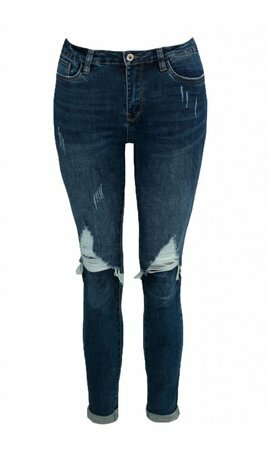 The Shirley damaged jeans feature a regular waisted, skinny and croll up cropped ankle silhouette. 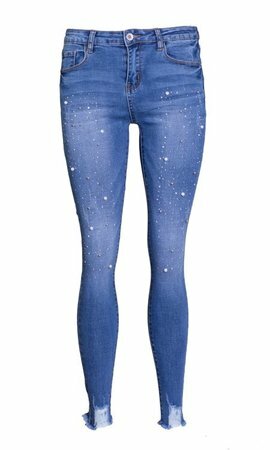 These trousers will add some flare! 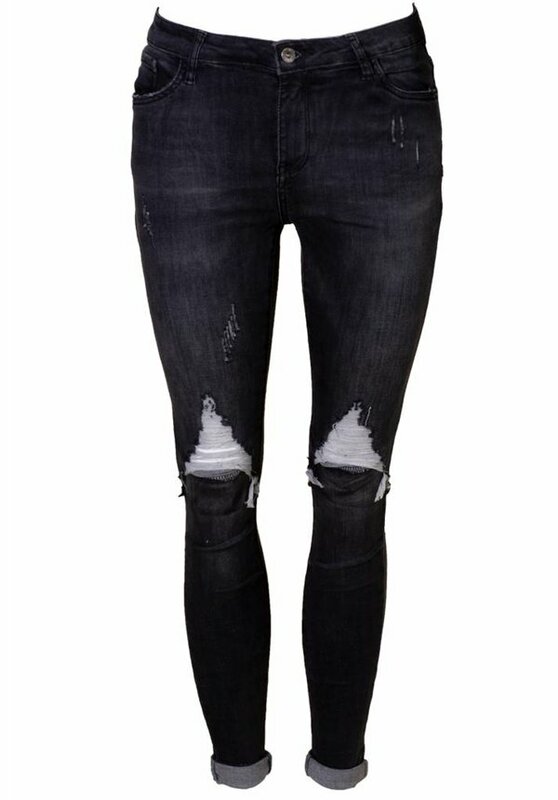 These jeans have a regular fit, we recommend to order your usual size.